Air Canada announced the continued expansion of its international network with the addition of six new routes for the winter season: Vancouver-Melbourne, Vancouver-Orlando, Toronto-Belize*, Toronto-St. Vincent*, Montreal-Lima* and Montreal-Phoenix. 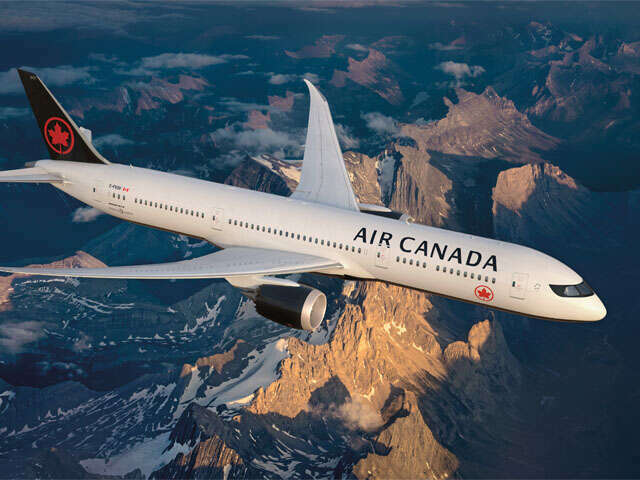 All new routes are timed to optimize connectivity at Air Canada's Toronto, Montreal and Vancouver hubs to and from the airline's extensive network across North America and globally. All flights provide for Aeroplan accumulation and redemption, and for eligible customers, priority check-in, Maple Leaf Lounge access, priority boarding and other benefits. So far in 2017, Air Canada has launched new international services between Montreal-Shanghai, with Vancouver-Taipei, Vancouver-Nagoya, Vancouver-Frankfurt, Vancouver-London Gatwick, Toronto-Mumbai, Toronto-Berlin, Toronto-Reykjavik, Montreal-Reykjavik, Montreal-Tel Aviv, Montreal-Algiers and Montreal-Marseille inaugural services to begin in the weeks to come.